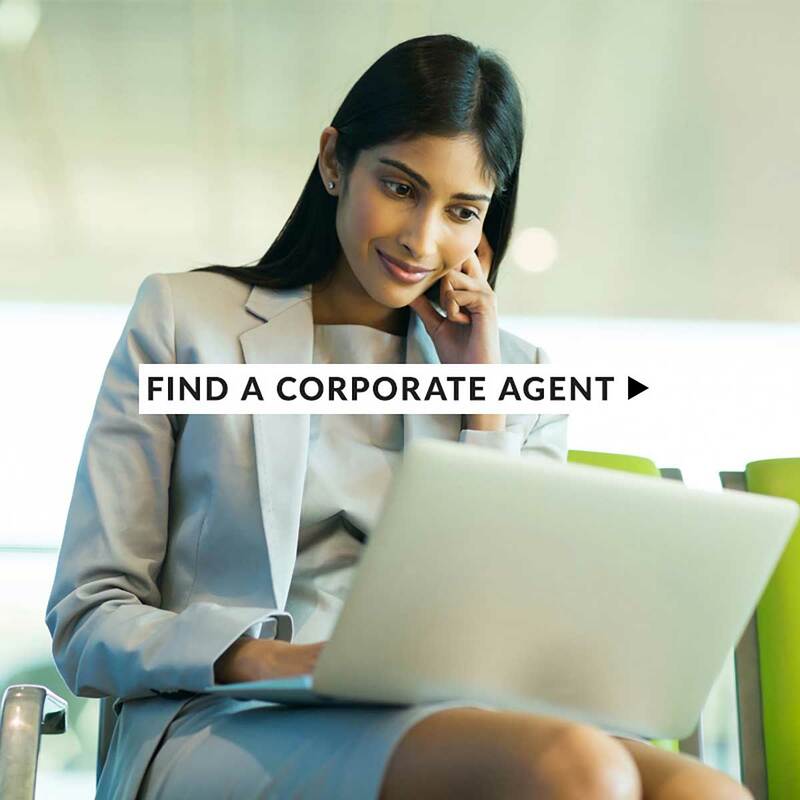 Protravel has over 900 of the most experienced, well-connected and knowledgeable agents in the travel industry, averaging over 20 years in the travel business. Long-term personal relationships is at the heart of our service model. 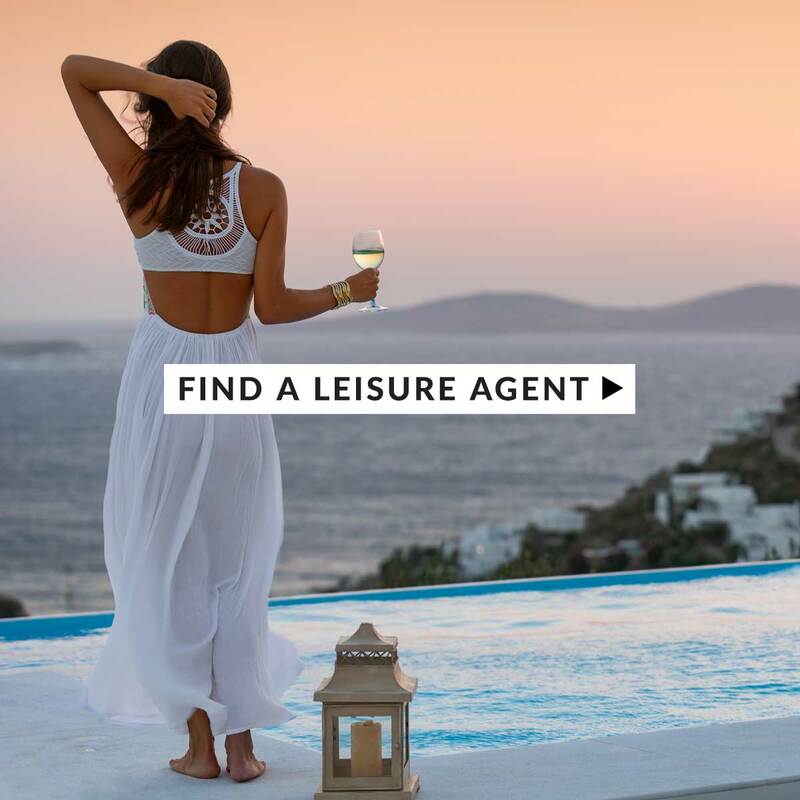 Whether corporate or leisure, we have the right agent for you.